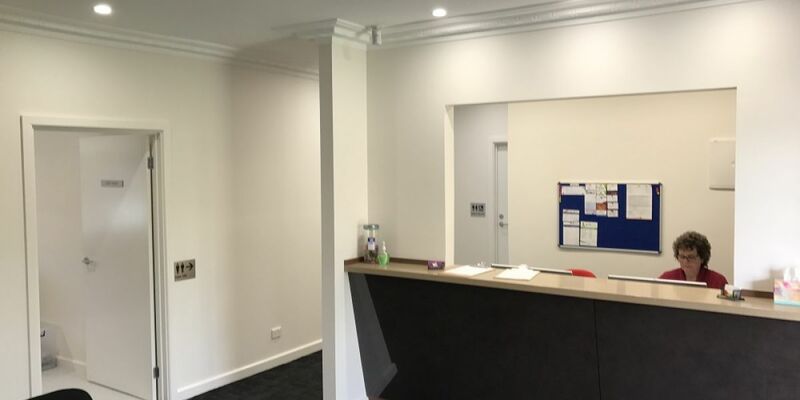 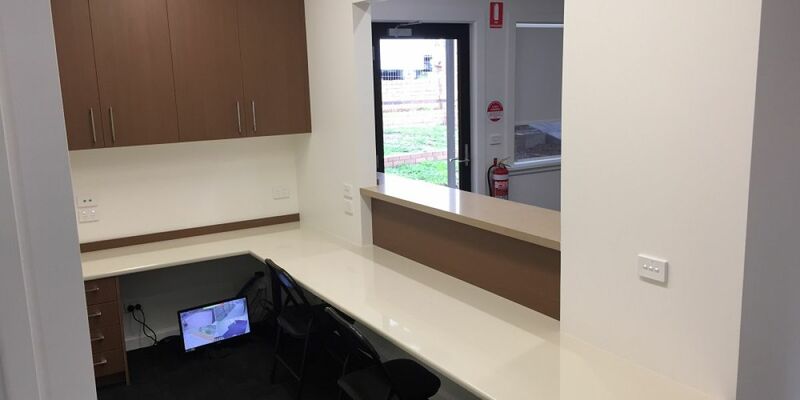 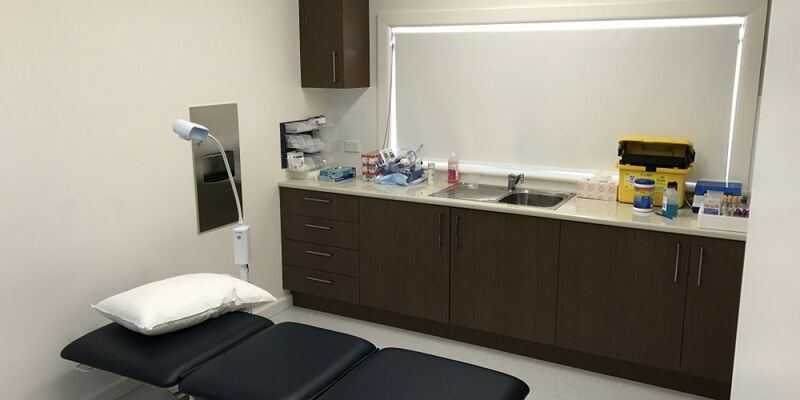 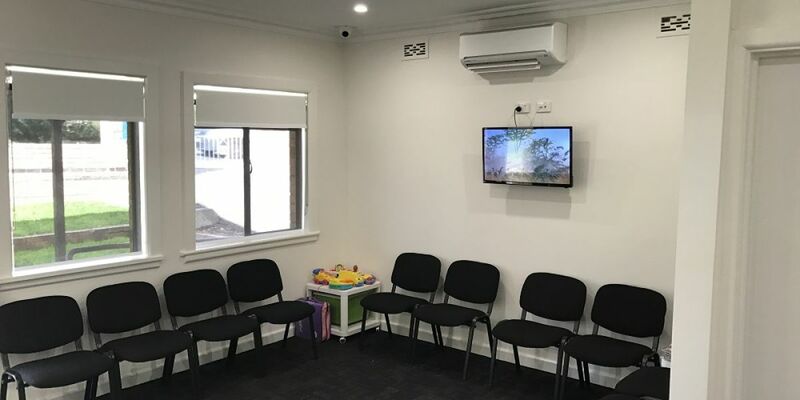 Project Brief: This build saw us transform an old, residential property into a fully functioning, fresh medical centre in Rosanna. 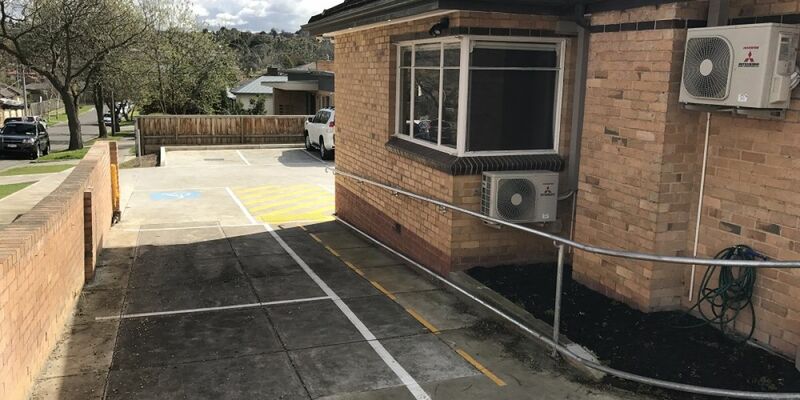 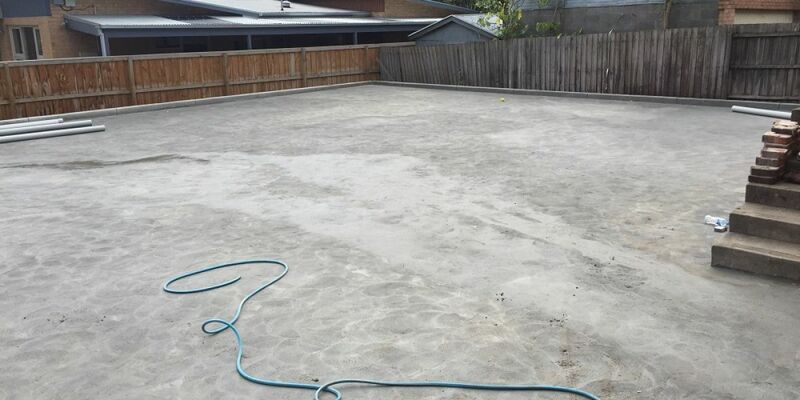 This project required a demolition of the existing garage, pergola, paths, garden walls and clearing the back garden in preparation for a new car park, path and porch, making it easily accessible and safe for patients. 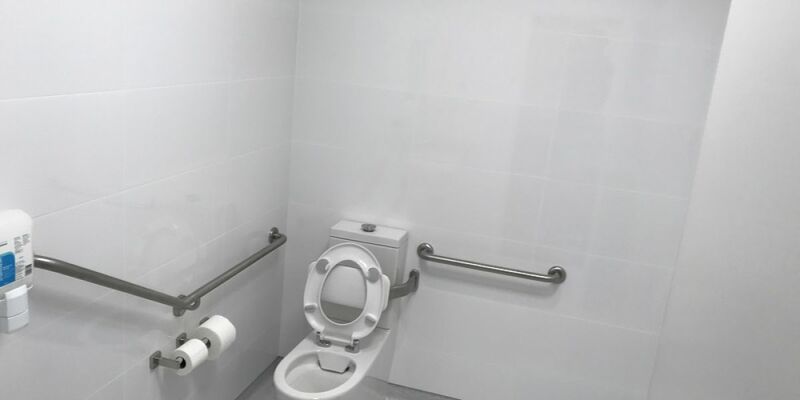 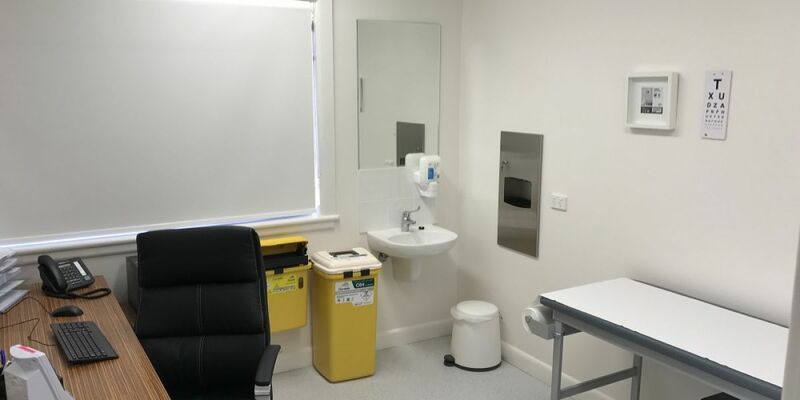 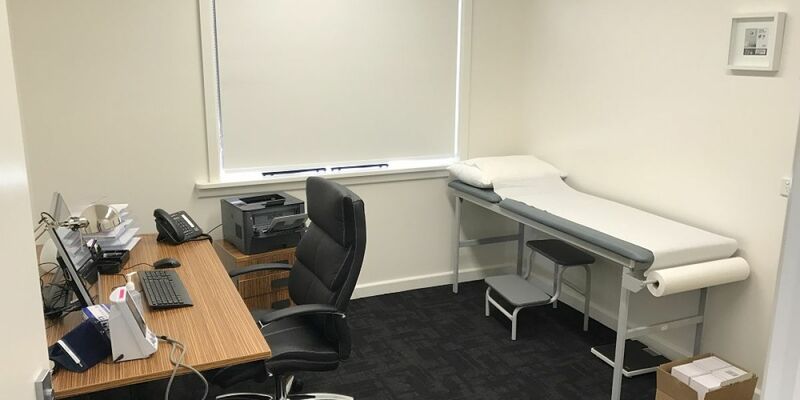 The internal works included demolition of existing walls and creating new rooms relevant and useful to this GP. 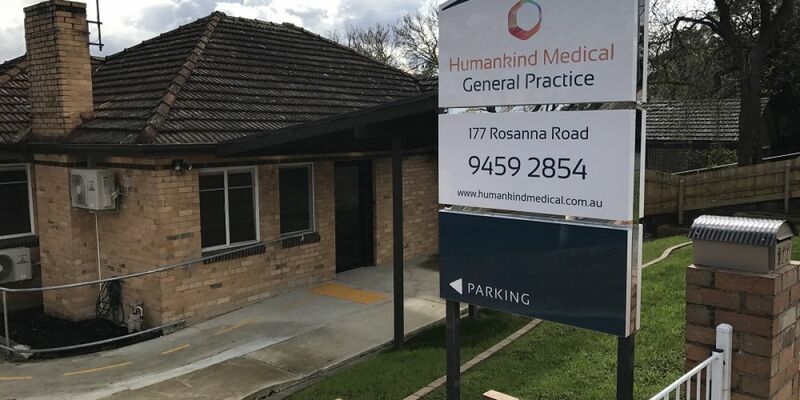 This medical centre showcases the perfect balance between timeless and modern, constructed at the highest quality with exceptional finishes.